It’s hard to take a week off and start rolling into school. The prayer group was small as everyone is studying for Medieval Reformation mid-term. I’m just asking for a little healing on my shin. There is a lot going on that I need to get done. Some reading, some studying, and a couple more tax returns, including mine. I keep thinking about my kids. I know my son wants his mom to pass so he feels safe. My daughter just wants to live with me in that house. She doesn’t want me to move again. All I can think of it’s a lot of changes for them. New rooms, new people, new places. But it’s closer to school and the kids, and we can go places around town that will make them happy. Plus less driving for everyone. I just a little relief from everything for a few weeks and then everything will soon come to pass. I got invited to another 3040 event. Probably won’t go. There are not a lot of good people in that group. I would rather study then deal with the drama that group exports to everyone around them. A bunch of people in their 30’s, 40’s and 50’s with no kids and never married should show you what drama they are. 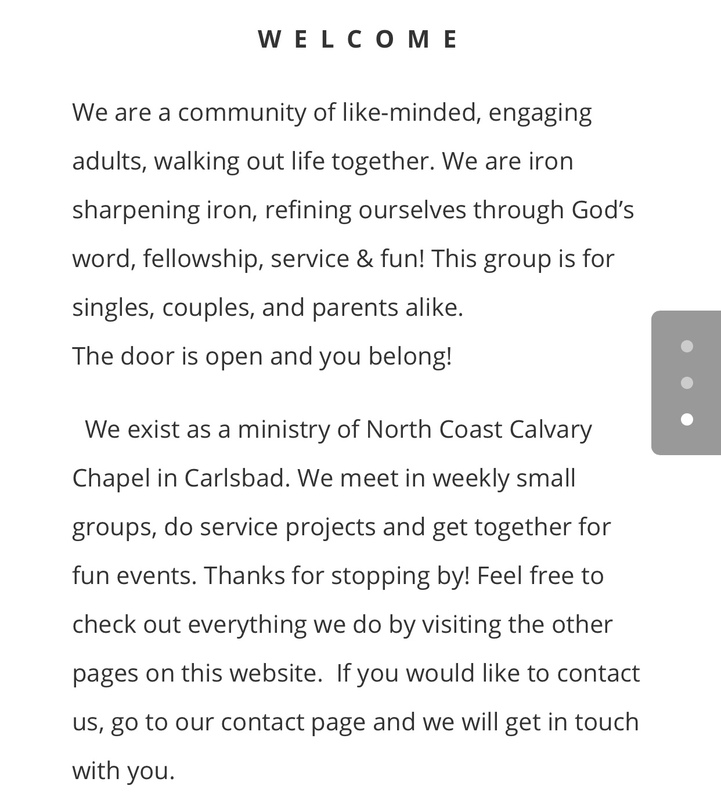 Then to put an adulterous couple in the center of a ministry is a serious issue that Mark Foreman and NC3 seem to be ignoring. I’m not sure I would allow those people in my church in a public adulterous relationship. Besides they already have issues with the group because of Tague. Buz told me he never got a single resume from an established Pastor in San Diego. Nothing but interns. If that is not prima facia evidence of a serious reputation issue I don’t know what is. I guess ignoring the problem is better then solving it. I think differently. The only way to get a new Pastor for them is to clean house.